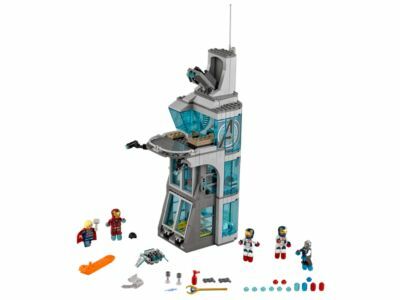 The Attack on Avengers Tower (76038) Lego set is no longer directly available from the sites below. However, 3rd party partners of these sites might still have the set available. Alternate description Join the LEGO® Marvel Super Heroes Avengers to fend off Ultron Mark 1’s Attack on Avengers Tower with roof stud shooters and control room.